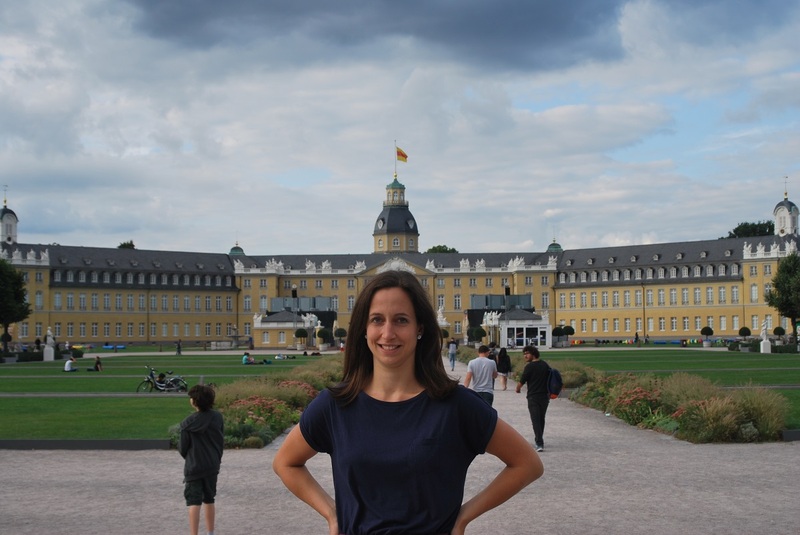 Hello, I’m Johanna and I’m living in Karlsruhe! I’m originally from the “Ruhrgebiet”, the Ruhr area in North-Rhine Westphalia. In the last years, I’ve moved quite a lot. Therefore, I know how it is to completely start over at a new place. Before moving to Karlsruhe, I lived in Berlin for a while. I’ve loved Berlin, still do. But: It’s also quite huge and overwhelming. 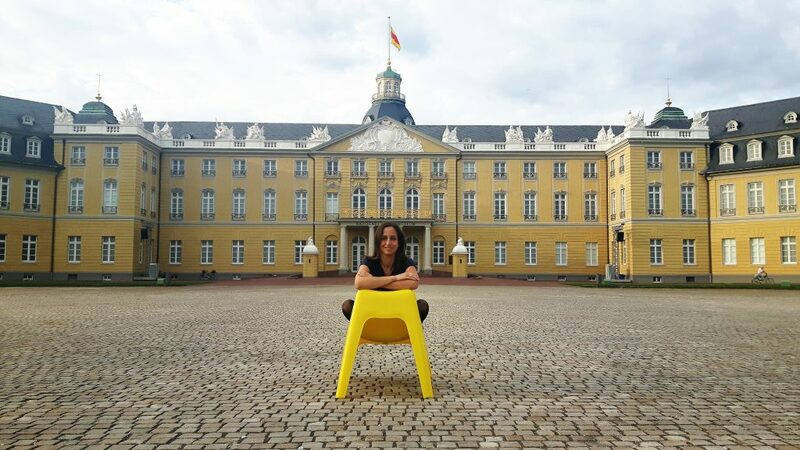 In 2013, I moved to Karlsruhe for a job. In my first time living in Karlsruhe I thought, well, it’s nice here, but it’s not Berlin, there’s not a lot to do here… Slowly, I felt for Karlsruhe: It’s a very conveniently-sized city, but still has a lot to offer in terms of culture, events of all kinds and a vibrant innovation landscape. Recently, Karlsruhe has even been designated by the Fraunhofer-Institut as the most liveable city Germany’s, especially in terms of quality of life and innovation. However, you have to know where to find all of this information about the opportunities Karlsruhe has to offer. Happily, I’ve been visiting Marketing & networking events, nice markets, undertook tours in the region and also went to a few concerts. I couldn’t believe when I heard that one of my favourite bands would give a concert in Karlsruhe – the concert of Nada Surf in July was a highlight of my year 2016. Also, I find it very interesting to observe the dynamic innovation and entrepreneurship development here in the region. This became clear to me when I visited the shareBW Congress in July 2016 and the CODE_n new.New Festival in September 2016, both at the ZKM | Center for Art and Media Karlsruhe. Due to my time abroad (USA, the Netherlands) and my interest in other cultures, the idea of an international Blog about Karlsruhe and its region came up. There are quite a lot of international students and expats living in Karlsruhe and the region. That’s why I start the international blog Living in Karlsruhe with the topics local, international, innovation & digital and events!